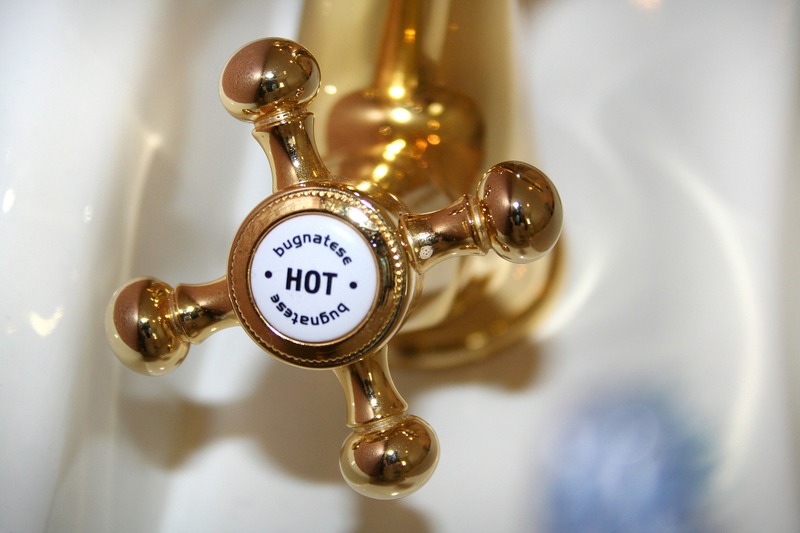 Every homeowner has a different requirement when it comes to Water Heaters in Northfield, IL. 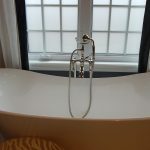 Some want fancy features that elevate bath time to a whole new level, while some merely want no-frills units that value efficiency above all else. 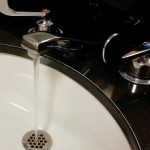 Whether you’re looking for tankless or hybrid water heaters, or simply eager to replace your faulty heater that keeps breaking down on you especially when you need it most, Bratschi Plumbing’s fast, efficient, professional, and highly trained expert plumbers have the perfect solution for you. Bratschi Plumbing’s Water Heaters in Northfield, IL have unparalleled quality because we understand each household’s needs. Our years of expertise in the industry coupled with our unwavering commitment to excellence means we take our job very seriously. This is why we’ll lay out all of the options for you and offer upfront costs upon arriving at your doorstep, because no one wants to go over the budget. Your family shouldn’t need to worry about taking a nice, hot shower at the end of a long day. 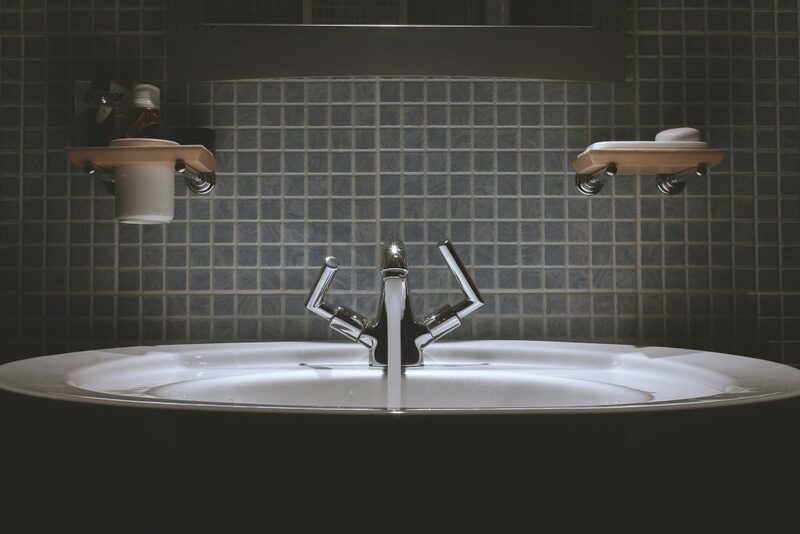 Let Bratschi Plumbing handle all of your water heater problems—and that includes the breakdown of components, proper installations, pro plumber cost-effectiveness, and so much more. Give us a call today!